Attorney General Bill Barr announced late Friday afternoon Robert Mueller has officially completely his Special Counsel investigation into the 2016 presidential election. The report has not been submitted to Capitol Hill and will not be immediately released to the public. It will undergo further review by Barr, who will determine what information -- if any -- to release. However, the Department of Justice is confirming Mueller is finished with his indictments. This means, to Democrats' dismay, President Trump will not be indicted by the Special Counsel for collusion, conspiracy or any other crime. "Special Counsel Mueller not recommending any further indictments," Fox News reports from a senior DOJ official. 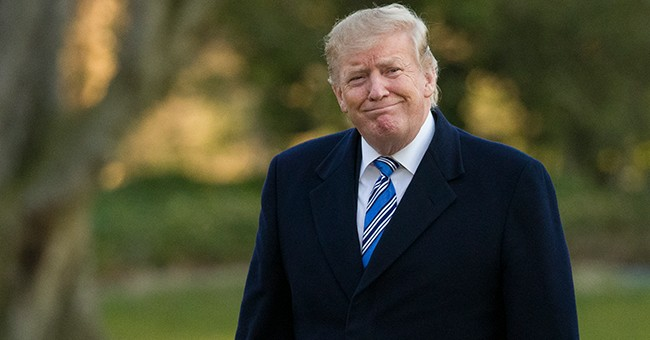 President Trump hasn't directly responded the news Mueller's report is finished, but White House Press Secretary Sarah Sanders says they haven't seen any details. Attorney General Barr will brief the chairmen and ranking members of the Senate and House Judiciary Committees this weekend.